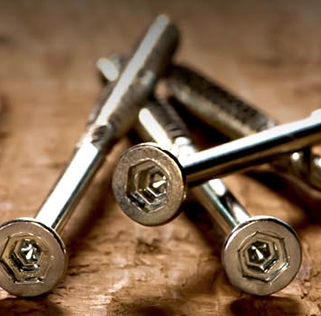 WE DESIGN AND PRODUCE THE WORLD'S MOST INNOVATIVE FASTENERS. 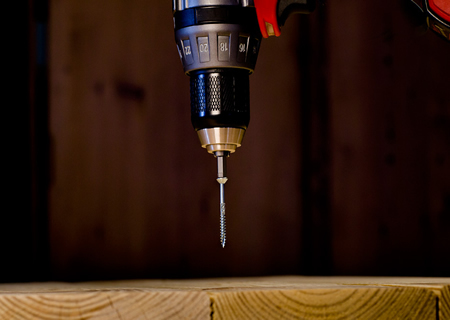 IN SHORT, WE'RE MAKING IT EASIER TO SCREW. The patented Outlaw drive system has up to 18 driving points which creates the highest torque to driver ratio in the World. 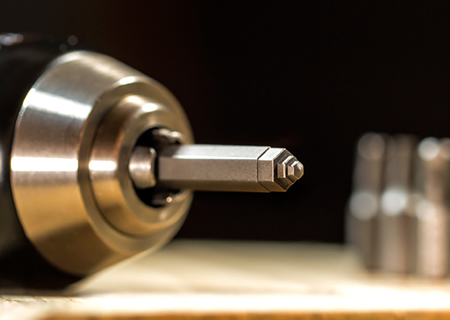 The revolutionary Outlaw drive eliminates the need for multiple sizes of drive bits. 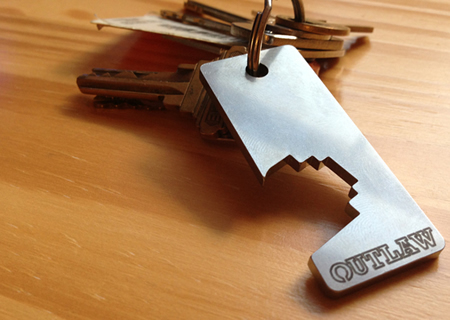 The Outlaw design holds the bit firmly in place without the use of magnets and allows the user to drive a screw using only one hand. 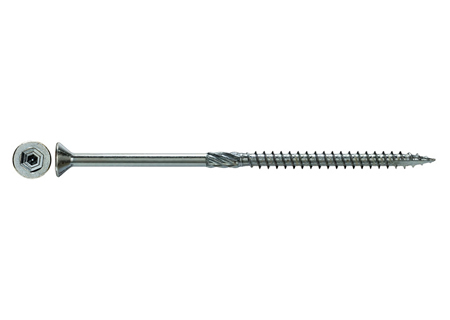 Are you Ready for the World's Best Screw? It’s simply a great idea and in a perfect world would eliminate Phillips and the simply terrible and dreaded Robertson drives. I am crossing my fingers that this time next year I’ll be able to find these screws at my local big box store. Oh trust me, I already know that Robertson is the only screw worth a damn currently. But this? This I want to make babies with. We love the simplicity of a single bit, particularly one that appears to preform as well as the Outlaw does. 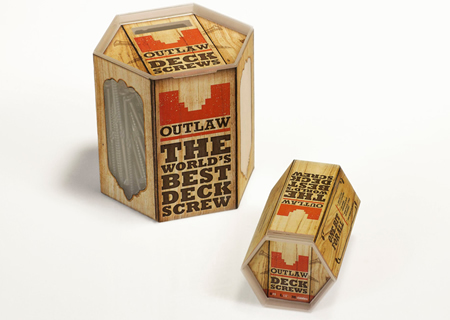 The Outlaw Deck Screw is powered by the most technologically advanced drive ever introduced in the fastener industry. 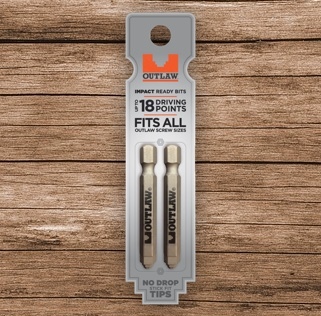 ...every once in a while I get an email about a new product, and it falls in the tool category, and its not lame; today that product is a new screw named Outlaw and its trying to start a revolution. 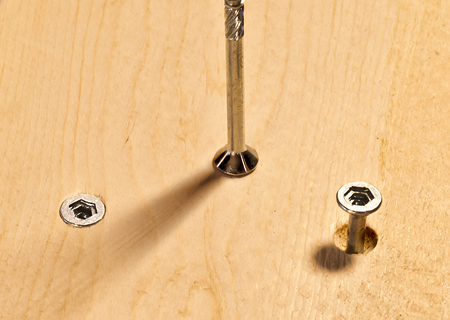 I am crossing my fingers that this time next year I will be able to find these screws at my local big box store. Where can I buy Outlaw Fasteners? We plan on announcing our retail (bricks and mortar + online) outlets on December 31th, 2016. Hold Tight! 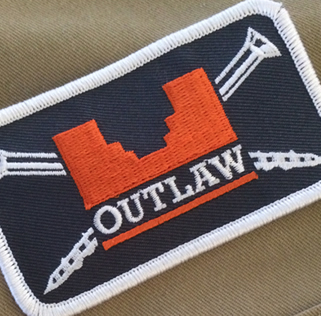 How can I get my local lumber yard or hardware store to carry Outlaw? Can I get the screws in different colors? The Outlaw product selection continues to evolve and as it does, the color selection and styles will grow. Sign up for our announcement newsletter by clicking here or follow us on any of our social media for the latest news. Where can I buy the Outlaw bits? Every Outlaw box of screws comes with one Impact Ready Outlaw Bit and we have packs of two spare bits if you need any extra. Check 'em out in the products section. Is the Outlaw bit impact ready? Yes. 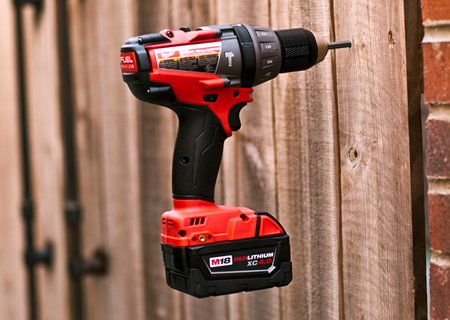 Each Outlaw bit is Impact Ready and fits all sizes of Outlaw screws from 5/64" to 1/2" in diameter and/or 1/2" to 12" in length. What's the deal with the "No Strip" feature? The Outlaw drive system has up to 18 driving points, which provides the highest torque to drive ratio in the World and greatly reduces the opportunity for the screw to "camout" or strip. 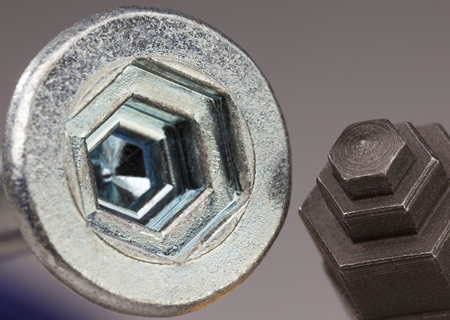 How can the screw stick on the bit without magnets? Screw Magic! 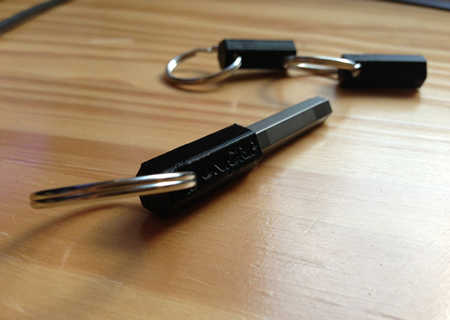 The secret is the patented Outlaw Drive system, which allows the screw to stick to the bit without magnets. 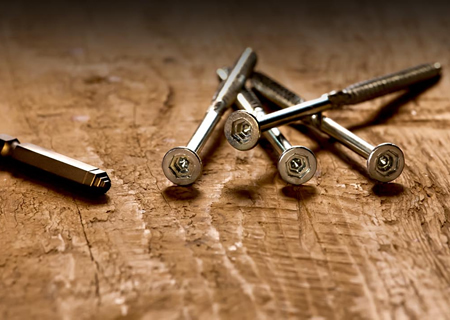 Now, stainless, aluminum, brass and plastic fasteners can now stay on your bit instead of the floor! No magnet, no problem. If I lose my bit, how can I keep screwing? We have spare packs of bits that include two of the Impact Ready Outlaw Bits. These are available in the products section above. Shoot us an email with any questions you have and stay updated by following us on any of the social media links below.